Walk, like a robot, causing surprise and noise! 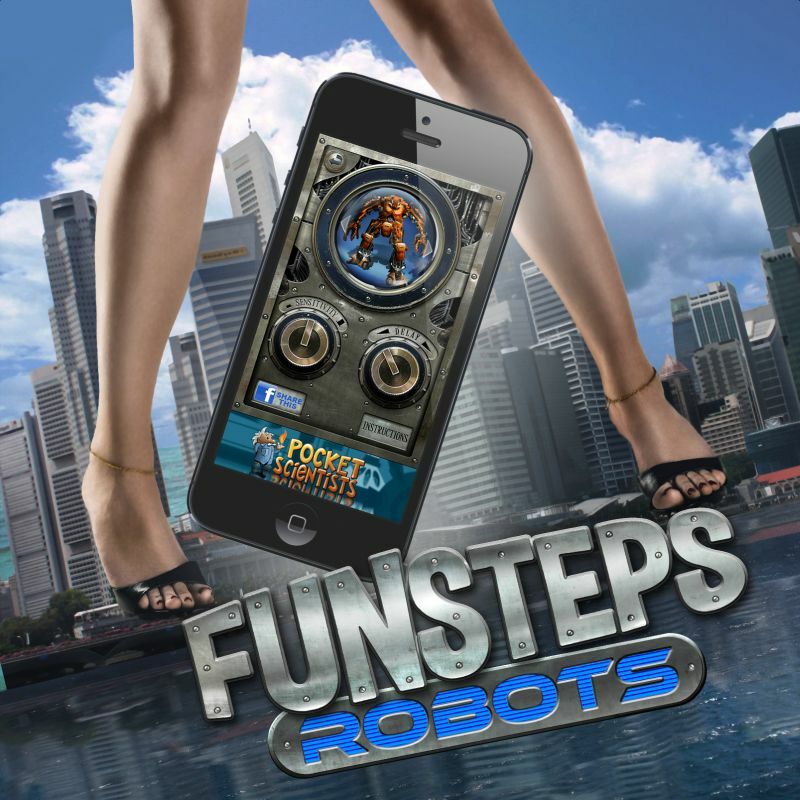 That’s the idea behind Fun Steps Robots, that is an essential application for having a lot of robotic and mechanical fun. 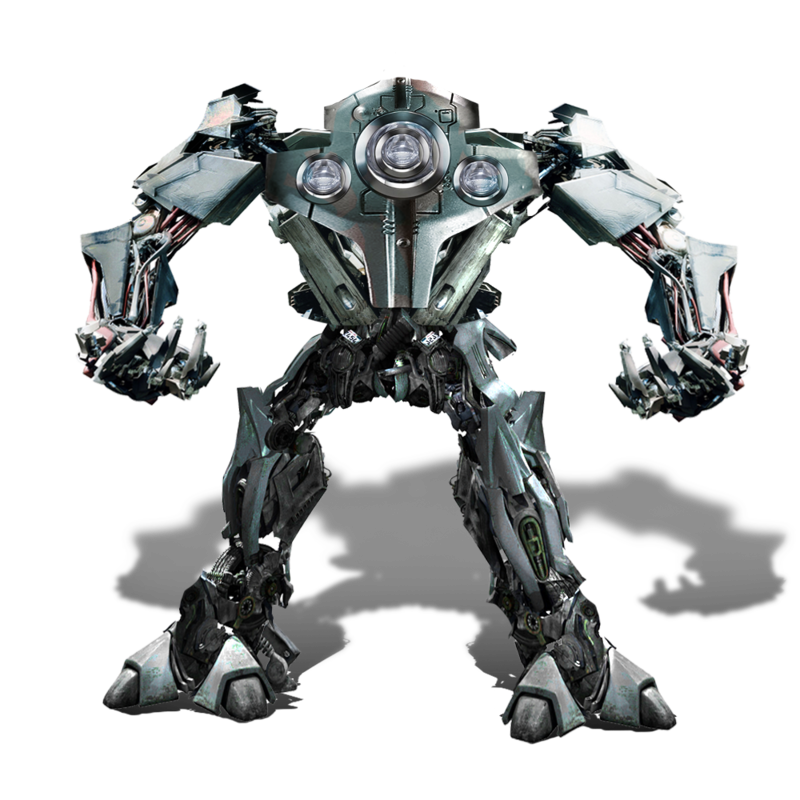 Using state of the art motion detection technology, you can walk and sound like a big, huge robot! Every step you take, the sound of your step will be of a huge mechanical creature – so you’ll sound like a real robot or mech! And it doesn’t count if your shoe is silent – the noise will come from your mobile device when you step with it. Arrowhead, as the name indicates is a small robot. basicaly it’s a small, 10 feet tall chassis with slight armament, protecting the driver from handguns and small explosions. The choice of weaponry of the Arrowhead is also limited: 1 GenDyn Turbolaser 1MW, 1 Mausser K60 (7000 projectiles). Maximal velocity of the Arrowhead in a plain environment is above 40 miles/hour that makes it a really fast robot. Because if his slight weight (only 7.8 tons) the Arrowhead is well used for reconnesaince, and for traveling on rough terrain. Mech schools are using Arrowheads as training robots for their drivers – basically the pupils can use this relatively small robot in their last year of study. 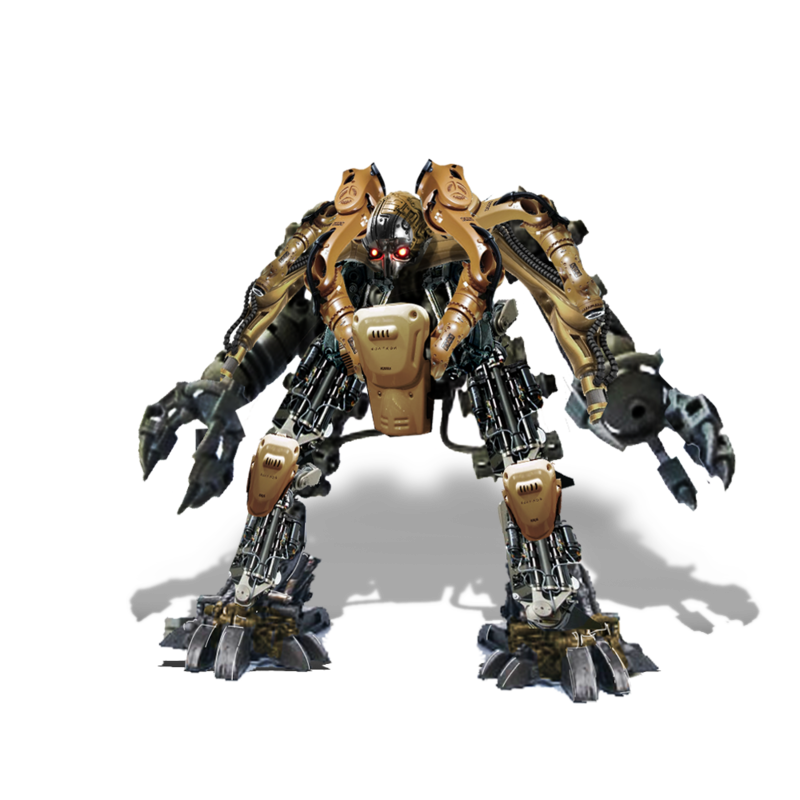 Arrowhead is currently not under manufacturing – it has been developed into GenRoC’s Bullethead – a similarly small, but more powerful robot. 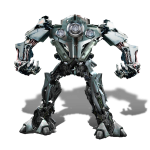 Originally nicknamed KS-125, later renamed as Observer this medium sized mech is 16 feet tall, equipped with medium armor. It has been named Observer because of the Temporal Invisibility Layer it uses – the robot can stay invisible for more, than 10 minutes under normal circumstances. 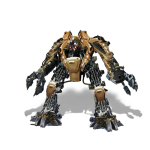 It’ s pilots re-nicknamed it into tunneller, as it’s right hand can be equipped with an alternative tunneller equipment, as this robot can be used not only in fight, but in mining operation. Weaponry used on Tunneller is: 2 GenDyn Turbolaser 3MW, Hoitonk k800 Rocket Block (12 self-guided armor piercing rockets), Bolwser R2 Chain Gun (1200 ammunition). Tunneller is not a fast mech, it’s highest speed on plain environtment is about 23 miles/hour. Tunneller is prefered mech between pilots because of it’s unusually comfortable cockpit. 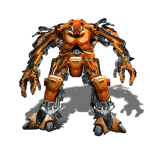 FireSmasher is a big mechanical fella, with lot of armor and firepower. It’s used mainly as a siege weapon, as it’s firethrowers and big caliber guns can destroy any kind of buildings. 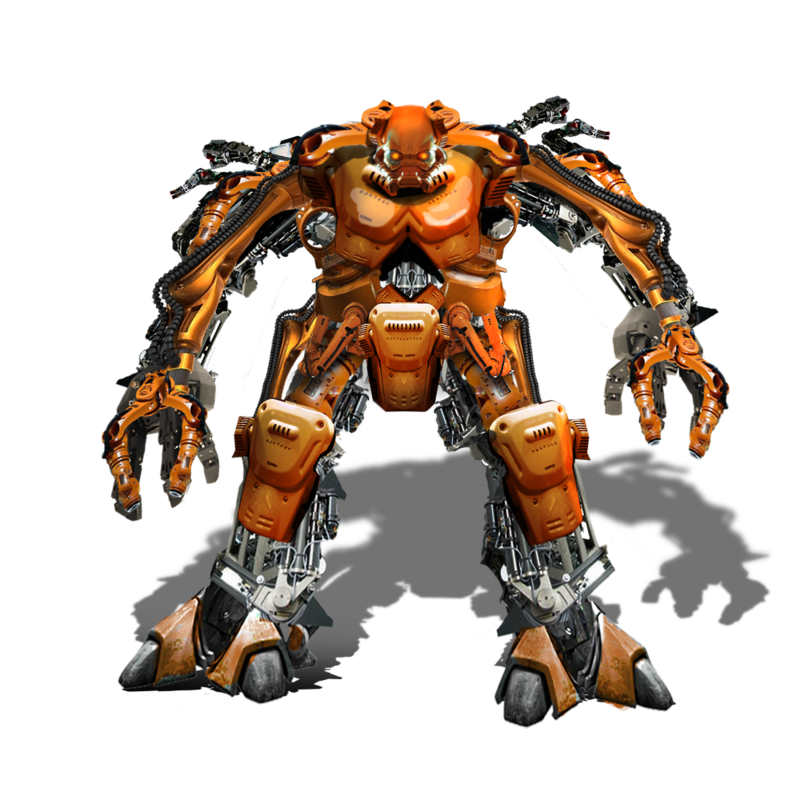 Firesmasher is 23 feet tall wearing heavy armor, that makes it a heavy robot: it’s weight is around 45 tons. Weaponry includes: GenDyn Turbolaser 5MW, Hoitonk K1200 Rocket block (24 self-guided armor piercing rockets), Hemton Corp. 324 mm Fukkogun (2000 projectiles), FiRo AKM FireThrower. FireSmasher is very slow on the battlefield ( around 10 miles/hour) but it has jump rockets installed in both of the legs. Firesmasher is deeply hated between pilot’s, as is powerful, but dangerous for it’s driver too.